Heat the oven to 180c. Spread the hazelnuts out in a single layer on a baking sheet and roast for around 12-15 minutes until golden, then leave to cool. Tip the nuts into a food processor and whizz until they form a runny paste – this can take about 10 minutes, and you’ll need to stop and use a spatula to scrape down the sides a few times. 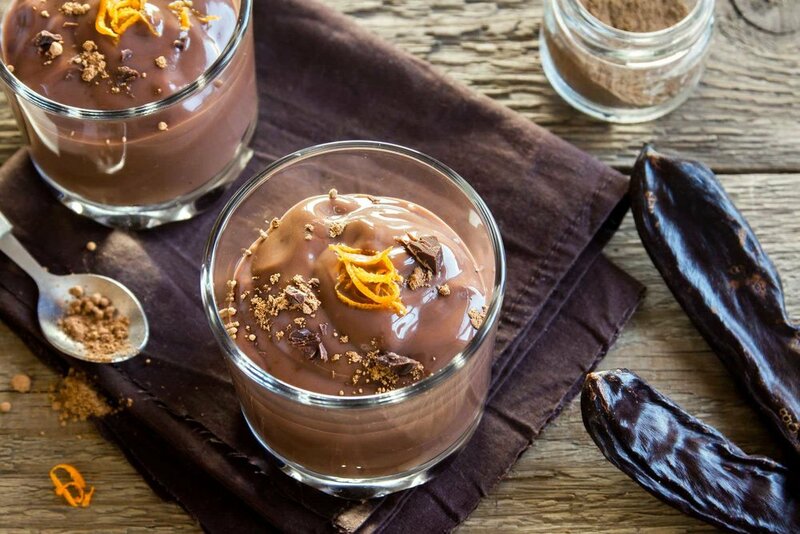 Melt the chocolate in a microwave or heatproof bowl and stir in the maple syrup or honey, zest and orange oil. With the food processor running, slowly pour in the chocolate mix in a steady stream and blend until everything is combined. Transfer to a jar and chill until set. Use over toast or pancakes for a sweet treat. Try this spread lavished over a slice of seeded bread or toast to provide you with sustained energy during a run, cycle or longer workout – the fats in the hazelnuts will ensure the sugars are released into the bloodstream slowly.